Nowadays it is hard to imagine how we’ve lived without most of the things (gadgets, social media, video-sharing sites, cloud services, etc) we now have at arm’s length. 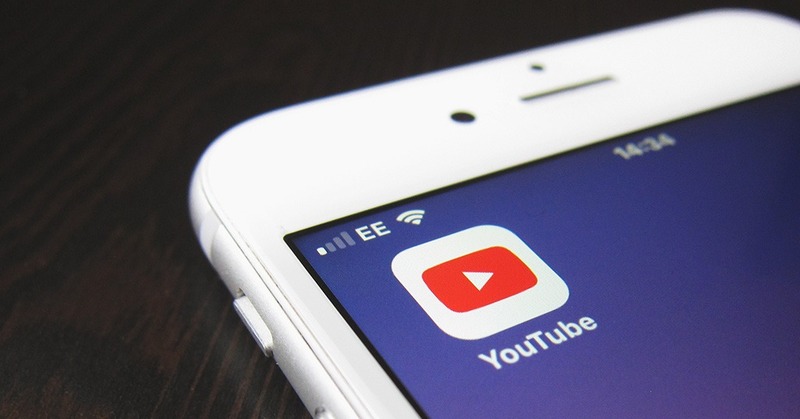 Since YouTube is one of the most popular websites worldwide (Alexa rank 2 as of January 2019), PaySpace Magazine cannot fail to mention it, and believes that 14th February is the best time to tell you a brief history of YouTube and the most interesting facts about it. This site was founded by Jawed Karim, Steve Chen, and Chad Hurley. The idea of this video-sharing site attracted $11.5M of investment from Sequoia Capital in 2005. YouTube’s domain name was registered on 14 February 2005, but the site was officially launched in late November (early December) of the same year after a beta testing period. All of the YouTube founders were employees of PayPal, and they said that they shared the same idea (that there wasn’t one unified location where videos could be uploaded and shared), so they had no big disagreements about their project. The first ever YouTube video was uploaded by Jawed Karim on 23 April 2005. It was an amateur video called ‘Me at the Zoo’ and its length was just 19 seconds. In July 2006 there were no less than 65000 videos uploaded on the site, and YouTube entered a period of strong growth. Google acquired YouTube in autumn 2006 for about $1.65B. Google had something similar to YouTube before the acquisition, and that service was called Google Video. Now it is used for video-searching on all video-sharing sites, including YouTube. Chad Hurley was the only one of the founders who stayed at the company after Google’s purchase. On October 28, 2010, Chad Hurley resigned, but decided to take on the post of the consultant. 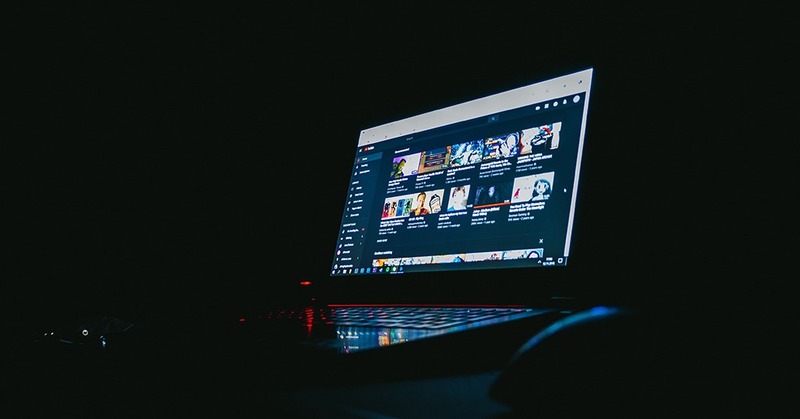 Due to continuous growth during a relatively short period, YouTube introduced HD videos in December 2008, and 1080p (rather than 720p) became available in 2009. YouTube also began to gain more than one billion views per day. More and more people found different uses for the site as gaming streaming videos and vlogging became popular. In 2010, new types of ads were introduced and the site soon hit three billion daily views mid-way through 2011. Users understood that being popular and having a lot of views can be not only enjoyable but also profitable. Thus, the audience started to use revenue from ads. Since 2012, the site has continued to grow and develop. 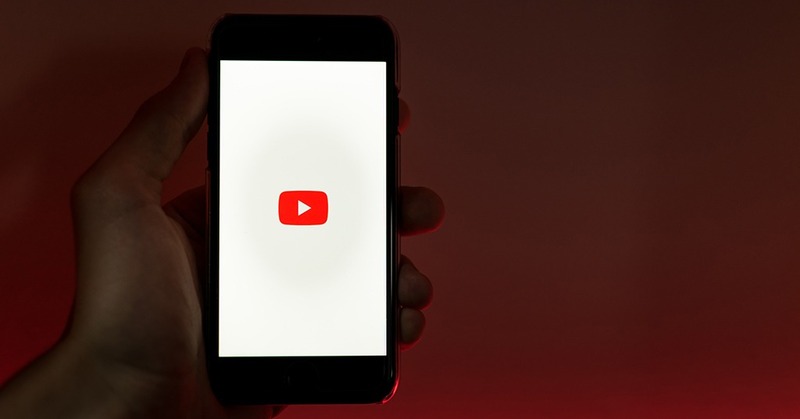 On June 27, 2014, YouTube announced that it would soon support video at a higher frequency: 48 and 60 frames per second, and that this would ensure greater smoothness of movement and special effects. The frequency of 60 fps is especially relevant for companies that upload games and trailers to the site. Nowadays YouTube is a multi-billion dollar company which has a live streaming option. 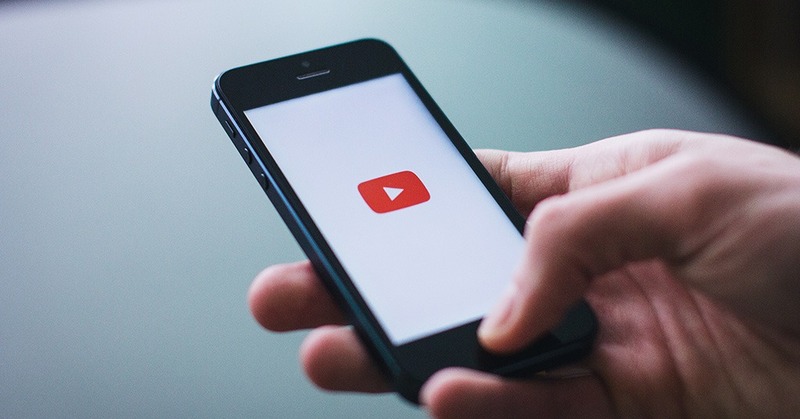 About 5B videos are watched on YouTube every day, over 1.3B people use the site, and 300 hours of video are uploaded on the site every minute. 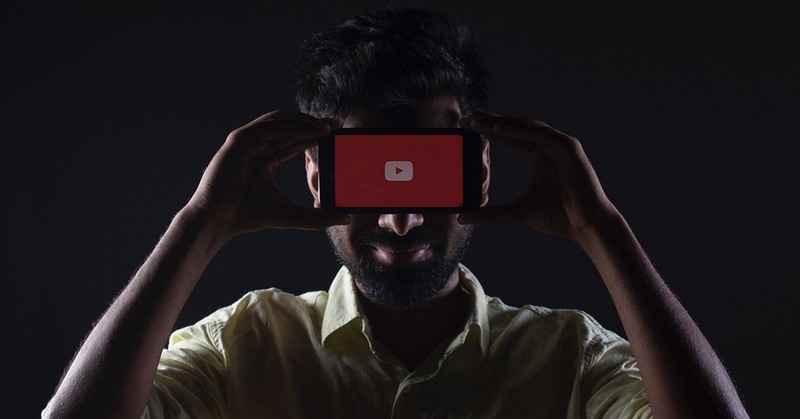 YouTube keeps on delighting its users with interesting updates, novelties, and solutions. It has also been predicted that approximately half of all under-30s will not pay for a TV subscription because of YouTube.